Strange name. Great video and tune. Ladydoll have made our collective hairs stand on end by unleashing this playful cabaret-rock beast upon us. 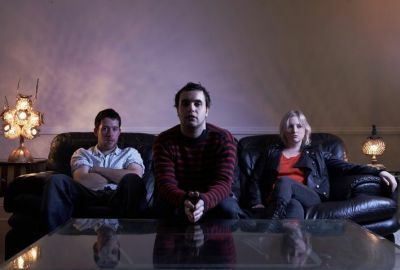 ‘JF Sebastian’ is a sign of great things to come in 2012 from this Cork-based act. Top freakin’ class. For more information visit the official Ladydoll Facebook page.